Ohio Gov. John Kasich has appointed a new trustee to the nine-member Wright State University Board of Trustees. Douglas A. Fecher, 53, of Sugarcreek Township, was appointed for a term beginning July 11, 2014, and ending June 30, 2023. He replaces Dr. John C. Kunesh. 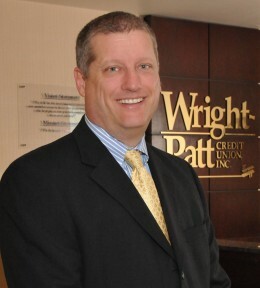 Fecher has been president and CEO of Wright-Patt Credit Union (WPCU) since 2000. He has spent his entire career working in the credit union industry, starting as a teller. Before becoming president/CEO, he was vice president of lending and later chief operating officer of WPCU. In addition to being a 2003 graduate of Leadership Dayton, Fecher holds a Bachelor of Business Administration from the University of Cincinnati.